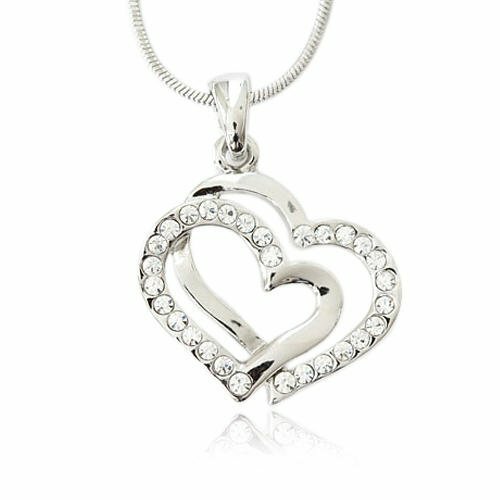 Here is an adorable sparkling crystal double heart charm pendant necklace. 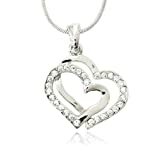 Pendant measures approximately 3/4" in length. It comes on a beautiful silvertone 16" snake chain. 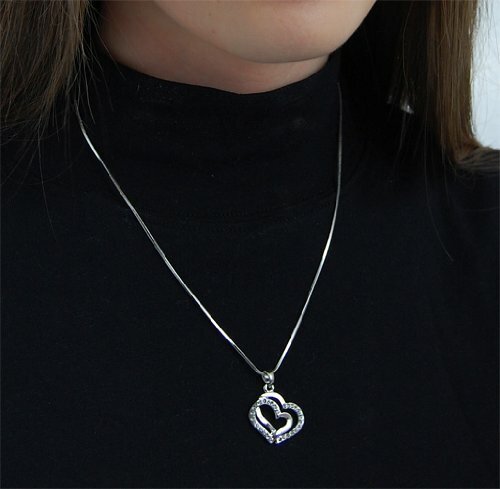 This classy piece is perfect for gift giving or for yourself. 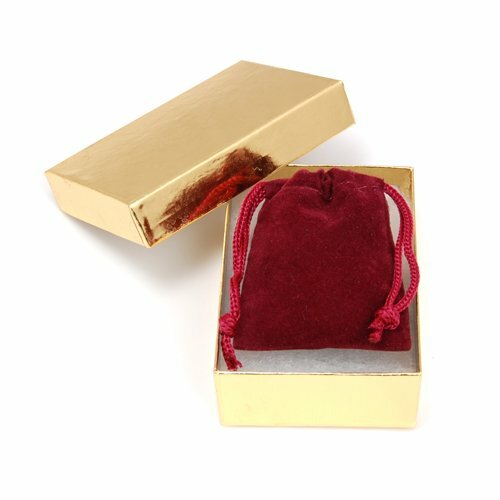 Your necklace will come to you in a foil gift box. Box may be a different color than the one shown.